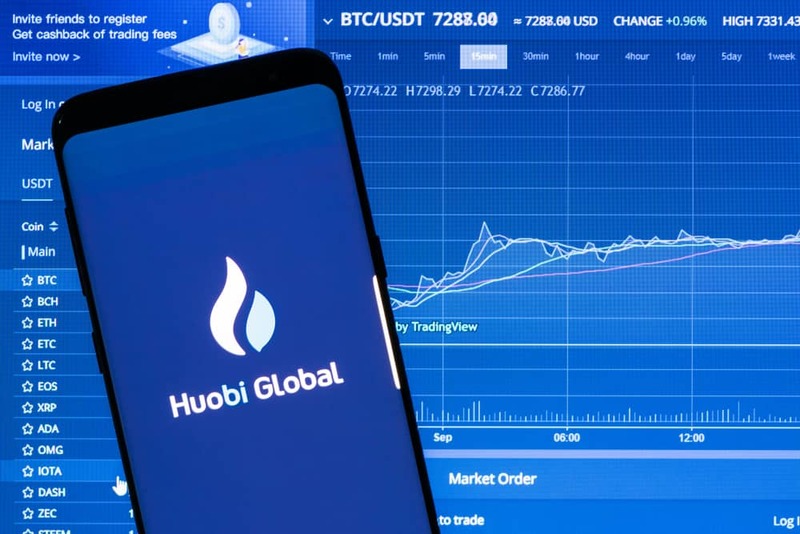 Huobi Mena, a subsidiary of Huobi Global has partnered with AI Trader, an artificial intelligence-powered trading platform to launch a hybrid intelligence trading mode. 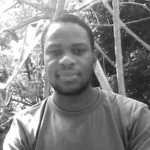 Huobi MENA, Huobi Global’s division concentrating on the African, Middle Eastern, and South Asian markets announced on Nov. 1st that it has partnered with AI Trader, an autonomous digital asset trading system powered by artificial intelligence (AI) to launch a hybrid trading platform that allows users to integrate deep learning AI in their trading activities. The new deal goes into effect immediately and allows AI Traders to gain access to Huoubi MENA cryptocurrency exchange. AI Trader also introduces a hybrid intelligence trading mode based on “high-frequency trading (HFT) industry core principles.” The launch of the new platform gives subscribers of all package types a discount of 40 percent. Huobi Mena is offering free trades to all new users for a one-month period in November. Huobi Group was established in 2013, and with an accumulative turnover of more than $1 trillion, it is one of the leading blockchain companies in the world. It provides its services to clients in over 130 countries.